“Avoid aggravation, stop contamination!” “Washing hands prevents disease and puts everyone at ease!” Posters with phrases like these can be seen around hospitals and other healthcare facilities as part of an effort to encourage correct hand hygiene among healthcare workers. The reason is because poor handwashing habits are culprits in the high rates of healthcare-associated infections (HAI) among patients. The Centers for Disease Control and Prevention (CDC) reports that HAIs affect as many as 722,000 patients in acute care hospitals, and cause about 75,000 deaths, annually. Keeping hands clean is considered a first line of defense. Despite catchy slogans, in-service training and other efforts aimed at changing behavior, handwashing compliance remains frustratingly low. In fact, some studies show that only a dismal 30 to 40 percent of healthcare workers wash their hands before and after interacting with patients. Meanwhile, hospital environmental services managers struggle to come up with new and better ways to engage healthcare workers in the battle against HAIs. Experts agree that hand hygiene improvement interventions must include audits of compliance with feedback, which are most often done by direct observation. Unfortunately, observation is expensive, subjective and requires careful training. Observation can also be prone to bias, which means that the compliance rates probably aren’t accurate. “Reports might say compliance is 90 percent, but if we go in and observe, we find that it’s really closer to 30 percent,” says Mann. One difficulty with observation is knowing what to say and how to say it. A script developed for training purposes can help observers avoid an accusatory tone and make the interactions more educational and conversational. Ideally, these interactions should be private and not argumentative. It isn’t meant to be a “gotcha” kind of situation. At the same time, some reports show the Hawthorne Effect — the tendency to change behavior when someone is aware that another person is watching — comes into play during observation. 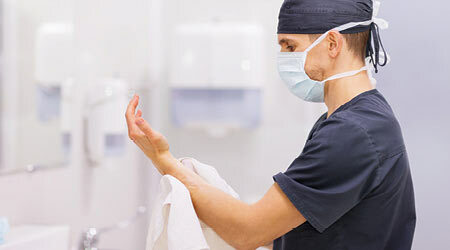 A 2016 study by the Association for Professionals in Infection Control and Epidemiology (APIC) showed that when healthcare providers knew they were being watched, they were twice as likely to comply with handwashing directives. 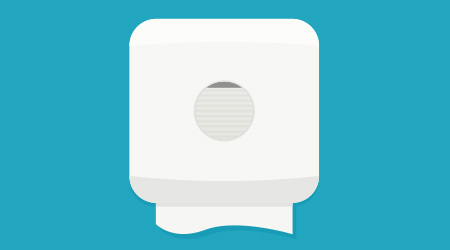 When observation stopped, however, behavior backslid, making it even more difficult to capture accurate hand hygiene data. All of the foregoing are reasons why a hand hygiene program needs buy-in from the top down.